Copenhagen’s green gardens and Denmark's answer to the Riviera are definitely worth a visit. The areas in northern Zealand are green oases packed with activities, gastronomic adventures and fresh air, and North Zealand offers beautiful (and child friendly) beaches. This is why the areas around North Zealand are referred to as Copenhagen's green gardens and the Danish Riviera. The northernmost tip of Zealand has been home to seasonal fishing since the 14th century. Today, Gilleje is an idyllic merchant town and fishing is a permanent and crucial part of the town’s daily life. The area also offers lush green scenery and wonderful beaches. How about bargain hunting in the market square in the centre of Gilleleje which is open throughout the summer. Or visit Snedkeriet, a meeting point for Gilleleje's art and cultural community, and where you'll find everything from textiles and jewellery to paintings and sculptures. 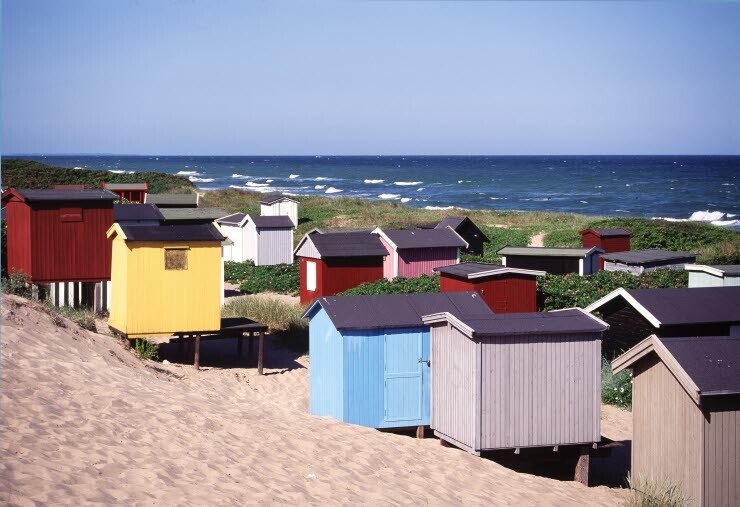 Or take a dip at Strandbakkerne beach, a child-friendly beach east of Gilleleje harbour, or Gilleleje Veststrand beach, which is close to the city. When you're feeling hungry, there are plenty of excellent eating options to choose from. Try one of Gilleleje’s many fish restaurants where you'll be served wonderful choices from the ocean, freshly caught of course! Feel the sea breeze and the smell of the lyme grass. 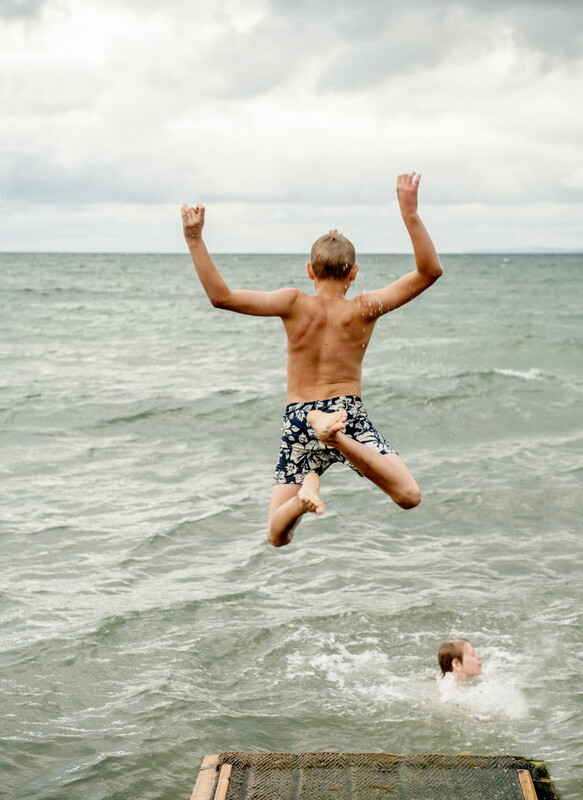 Tisvilde and Tisvildeleje boast a long, child-friendly beach where the entire family can dive into blue waves, relax on the beach and enjoy an ice cream from one of the local stands. Embark on an adventure in Troldeskoven (The Troll Forest) - a 180-year-old forest that stretches from Tisvildeleje along the coast all the way to Asserbo Plantage. This forest is fascinating to explore for adventurous souls, as much for its size as for the odd appearance of the trees which have been shaped by the wind and weather. Find your inner crab fisherman and let yourself loose at Rorvig harbour. 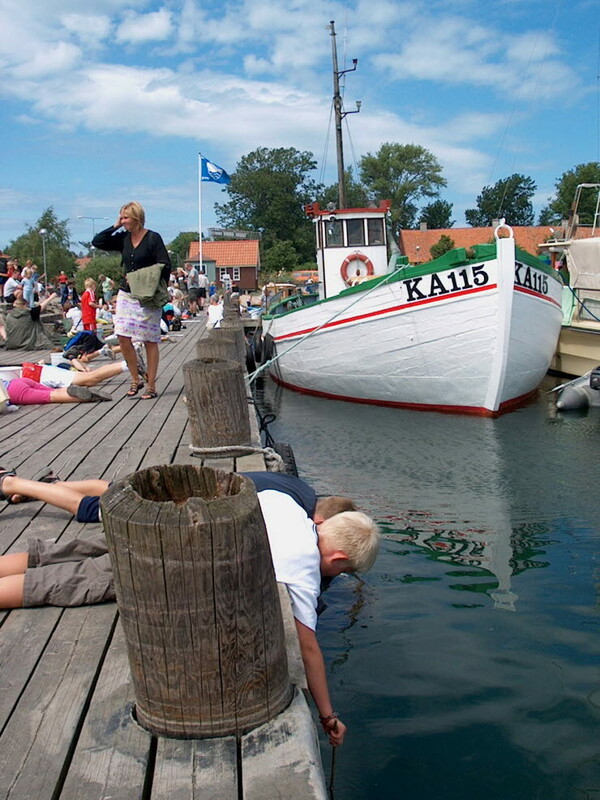 The site is famous for crab fishing, where kids of all ages can lie on the pier and fish for crabs in the harbour. Around Rorvig, you'll also find the two natural ports of Skansehage and Skansebugten, both of which were gathering sites during the Viking Age when electing a new king. A large stone has been raised in memory of these past king elections.